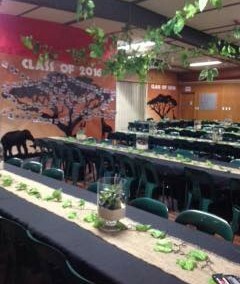 The year 6’s certainly were exceptional at this year’s ‘Lion King Jnr’ themed graduation in the school hall on 13th December. 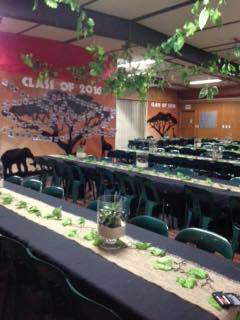 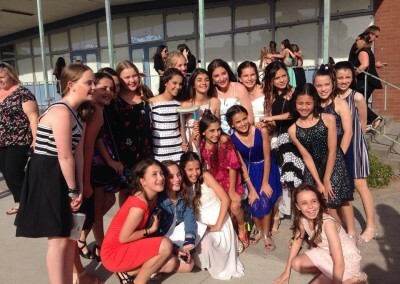 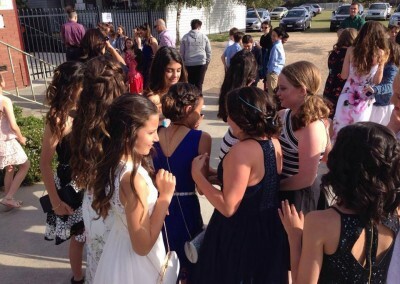 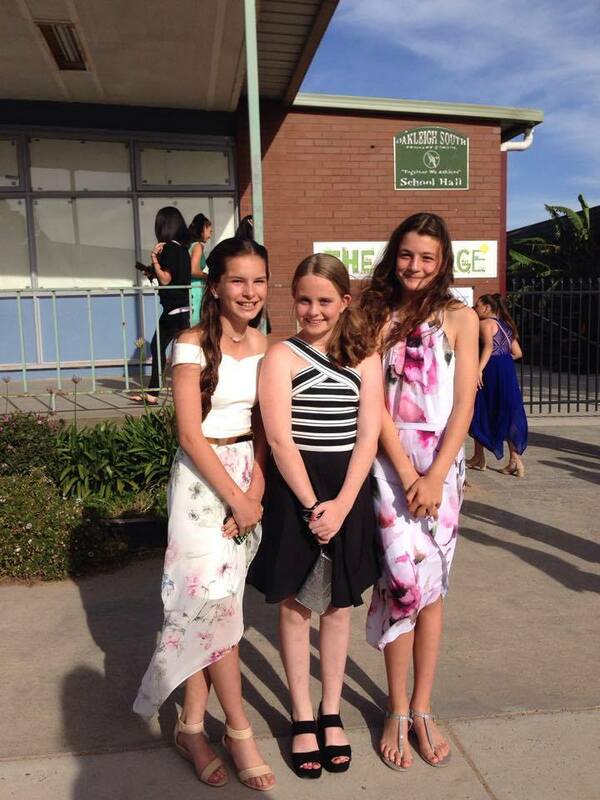 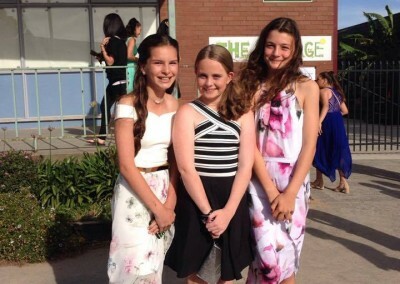 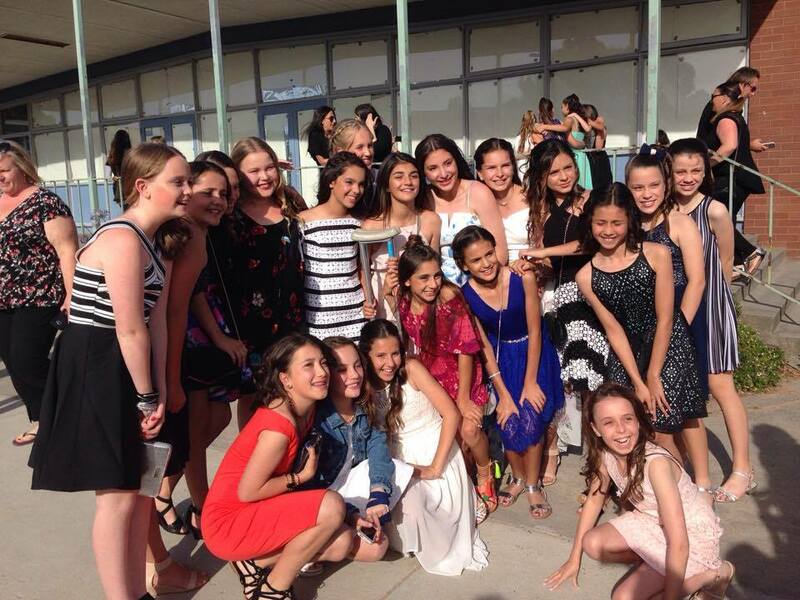 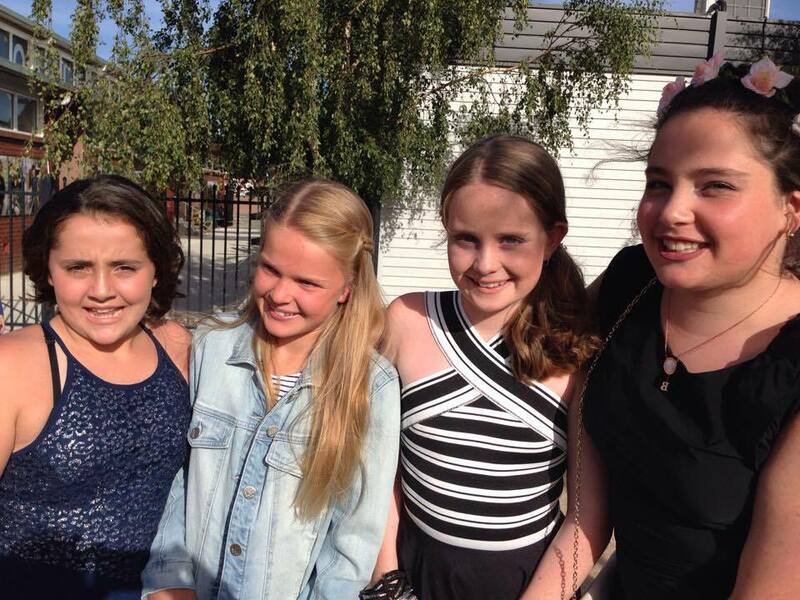 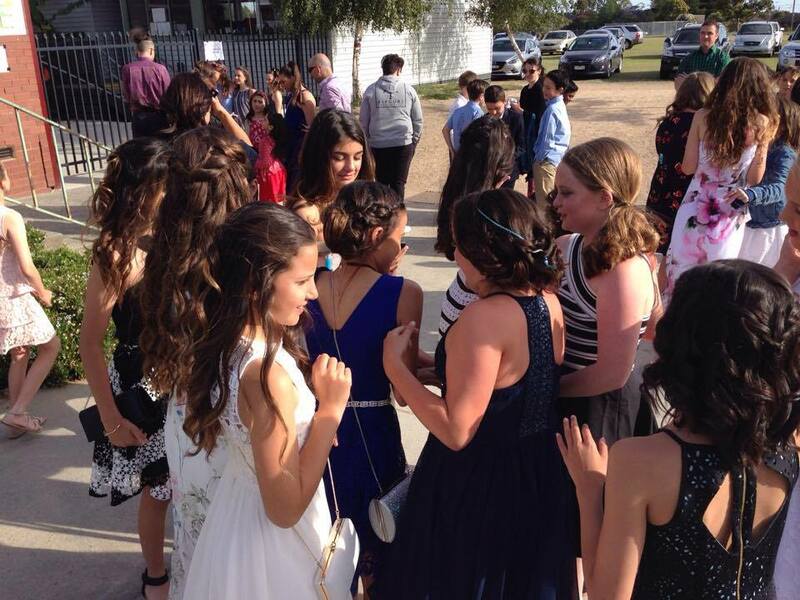 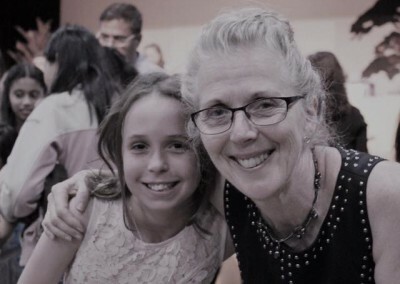 The night was fantastic, where each child spoke about their years at Oakleigh South and awards were presented. 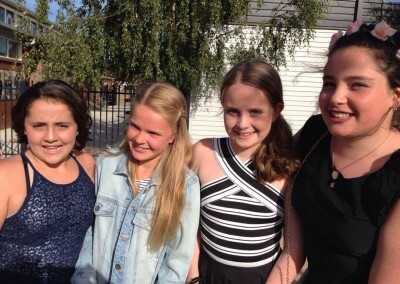 The children danced the Pride of Erin & The Progressive Bard Dance, a repeat of the later with their parents. 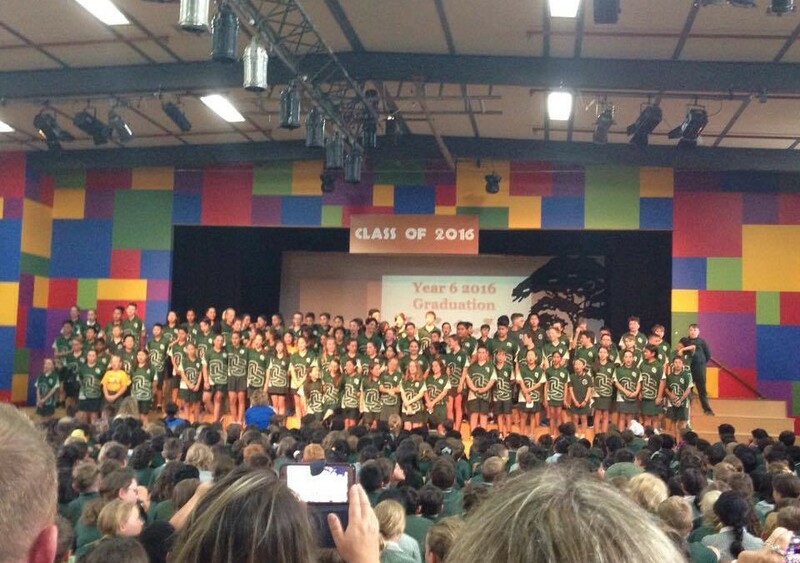 They sang their farewell songs again at the final year 6 assembly. 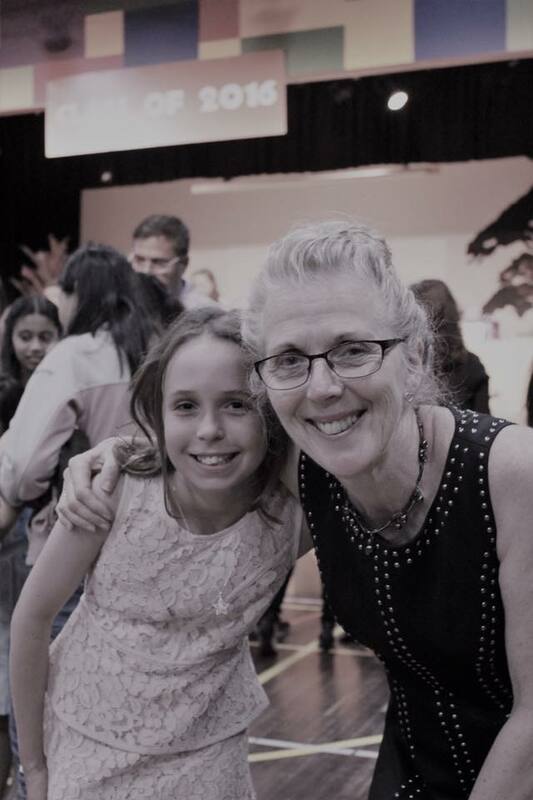 A big thank you to the grade 6 teachers for their organisation of the night and a massive thank you to the parent group who decorated the hall and foyer and served dinner to over 120 people.